After four decades as a teacher of self-empowerment and the best-selling author of more than 40 books, Dr. Wayne W. Dyer offers up his own life in his memoir I Can See Clearly Now. 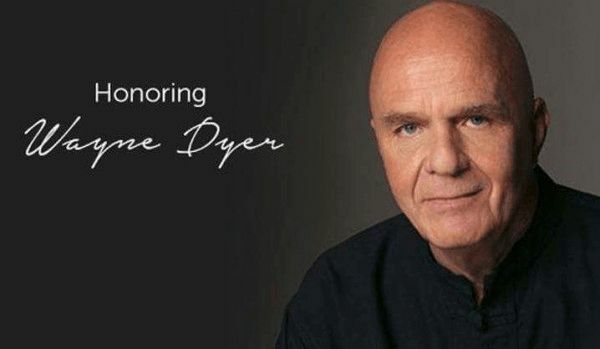 Based on the March 2014 book of the same title, I Can See Clearly Now﻿ is the most personal program of Dr. Wayne Dyer’s career. Seated in a comfortable living room setting, Dr. Dyer offers an intimate and revealing conversation about events in his own life — from his childhood in Detroit to the present day.